As a globally operating company with subsidiaries in all parts of the world, our goal is to help you wherever you need it. Our engines are made to perform even under the toughest conditions and are known for their durability and reliability. 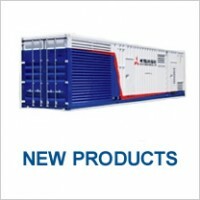 including generator sets for stand-by or emergency power, prime power for peak shaving or base load power plants. We have a relentless focus on product quality and production management which makes us a reliable partner for our OEM’s. 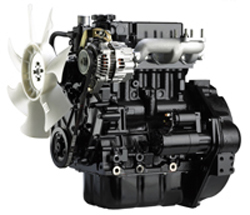 The engines are built to last and with ease of maintenance in mind, they have easy access points to key components. A dedicated application engineer with vast knowledge of our engines and your needs, will offer support in your design process from beginning to end to help choose and implement the right engine. We believe in personal attention in order to fi nd the most suitable solution for you. For OEM’s logistic efficiency is vital. We work with our OEM’s in various ways to find the best possible logistic setups in order to ensure a smooth and cost efficient production flow fitting your personal needs. 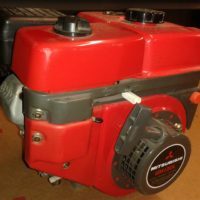 Be the first to review “POWER GEN ENGINES” Click here to cancel reply.